Competitive elections have become an institutionalized feature of contemporary Indonesia's politics. This, together with other considerations, makes it reasonable to call Indonesia the world's third largest democracy. Nonetheless, democratic elections in Indonesia are both more complex and interesting than is commonly understood. This book explores how local elections in Indonesia have affected the development and dynamics of Indonesia's fledgling democracy. 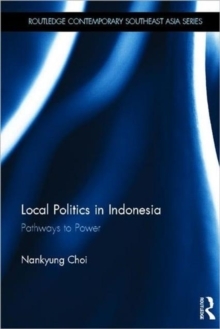 Based on fine-grained analyses of elections in five localities, the book shows how Indonesia's transition to direct elections of local government executives has transformed party politics and elite development at local levels of governance. 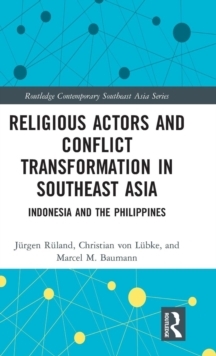 Employing the methods of political anthropology and informed by a critical reading of theories of democracy and decentralization, the book presents detailed analyses of elections in five localities across four Indonesian provinces. The book calls attention to the ambiguous relation between formal democratic reforms and political behavior. It illustrates how local elite politics has evolved within the context of political and administrative reforms, whose announced goals are to improve the representativeness and responsiveness of political institutions. 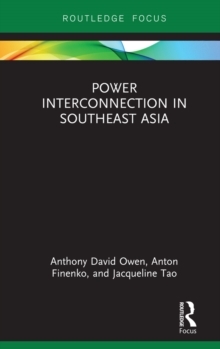 This book provides a window onto local political processes that will be of interest to students and scholars of politics in Southeast Asia and beyond.